A block of guest rooms has been reserved at the special low rate, per night, of $169.00 per night single/double. 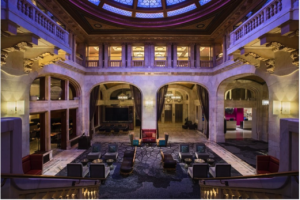 These special rates are offered until September 13, 2019 or until the room block sells out. After this date, rooms are subject to availability at rack rates and must be made by contacting the hotel directly. Make reservations early, as rooms tend to sell out quickly. Call the hotel directly at +1 412-562-1200 (in U.S. and Canada) or +1-800-468-3571 to make a reservation. 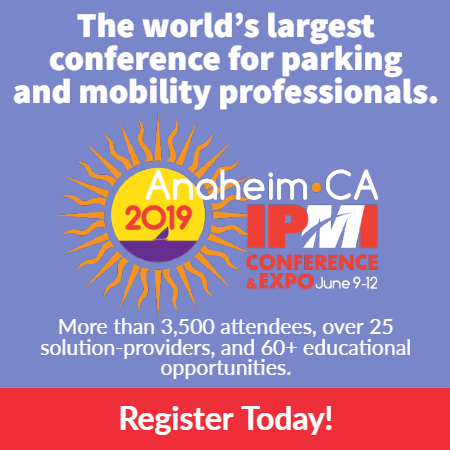 Be sure to mention International Parking & Mobility Institute to receive the Leadership Summit rate. IPMI will not reach out to solicit rooms. If you are contacted by a third-party company regarding hotel reservations, please ignore it and delete the message to avoid fraudulent scams. Delta Air Lines, the “Official Airline” for IPMI’s Leadership Summit, is pleased to partner with IPMI and offer special discounted airfares for those attending the event. Delta offers 2-10% off applicable classes of service for tickets purchased on Delta Airlines. Reservations and ticketing is available via www.delta.com/meetings select ‘Book Your Flight’ and enter your Meeting Code NMQWW in the box provided. You may also call Delta Meeting Network® Reservations at 1-800-328-1111, Monday–Friday, 7:00 a.m.–7:30 p.m. (CT) and refer to Meeting Event Code NMQWW.